Equip yourself with the knowledge and tools needed to be a successful business analyst. This program focuses on the practical application of business analysis principles, tools, and methodology as outlined in the industry standard, A Guide to the Business Analysis Body of Knowledge® (BABOK® Guide – IIBA®), as well as in the Business Analysis for Practitioners: A Practical Guide, published by the Project Management Institute (PMI)®. 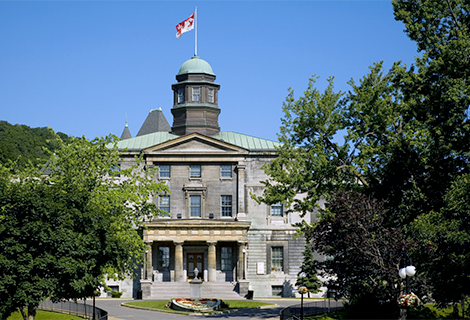 McGill University - School of Continuing Studies has been in affiliation with the International Institute of Business Analysis (IIBA®) since 2009 and is an Academic Member, a licensee of the BABOK® Guide. 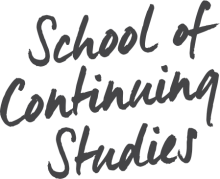 Applicants who are 21 years of age or older may be admitted as mature students. Master the business analyst’s tools and techniques to help achieve your projects’ goals. Successful completion of this course with a grade of 77% or higher, leads to a co-branded IIBA-McGill Academic Certificate in Business Analysis. Master both the techniques you need to attain your desired business objectives and deliver value to your stakeholders. Data literacy and an analytical mindset have become valuable skills not only for data scientists, but for business managers as well. Explore fundamental analytical methods, use them to collect and analyze data, and learn how to translate the results into informed business decisions. Our Business Analysis program equips participants with the analytical skill set required to clearly and concisely plan, elicit, communicate, model, analyze, verify, validate and manage requirements for all project types: traditional and agile environments.